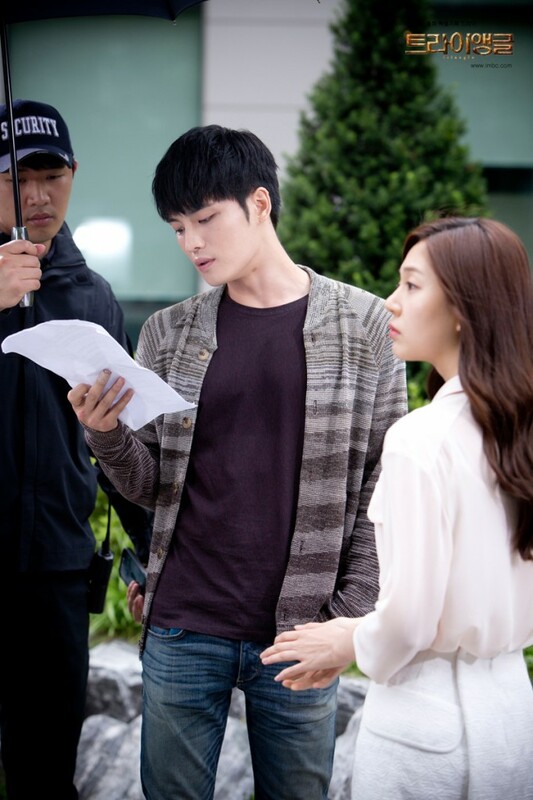 Jaejoong has been getting nothing but praises for his acting on “Triangle” as the drama is halfway of its story. 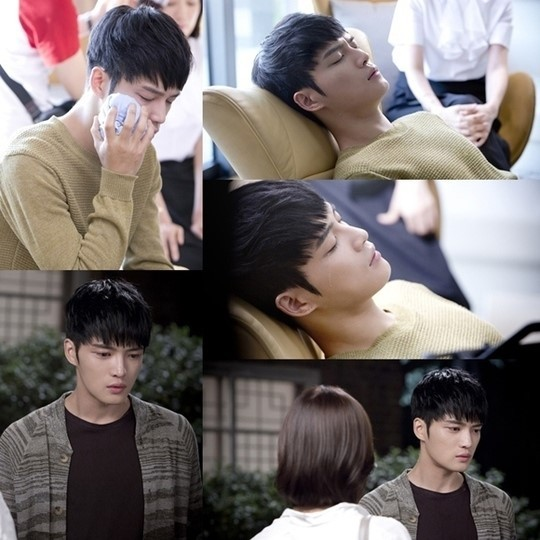 The latest captured from episode 13 and 14 show Jaejoong with his utmost concentration playing as Young Dal in his therapy session and crying scenes. 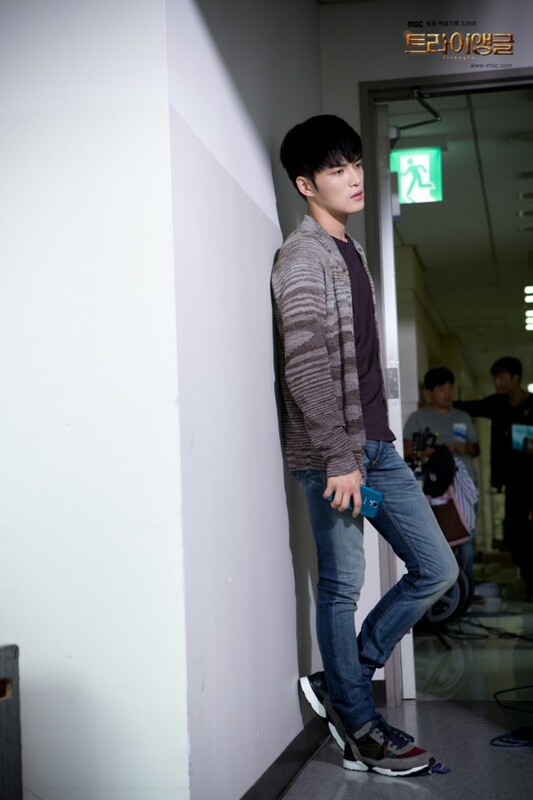 Jaejoong’s acting performance has been attracting a lot of praises immediately after the broadcast. 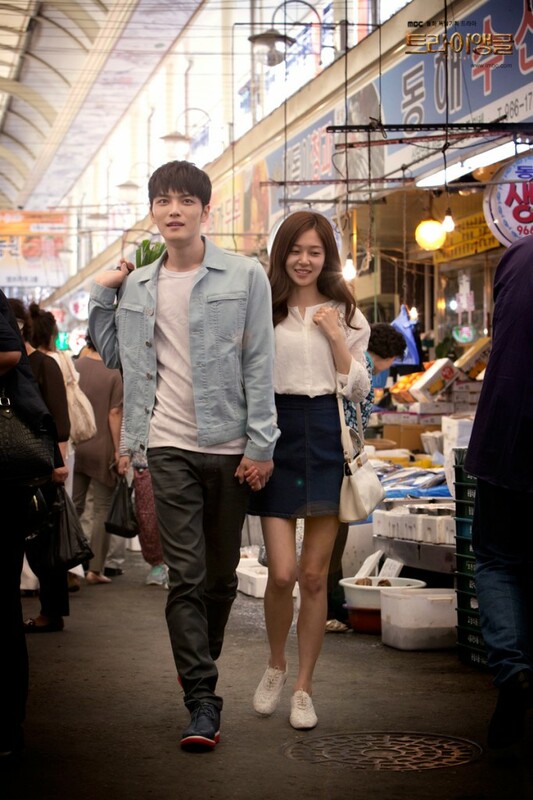 His performance is even evaluated as “tears that show heartache” and “well-delivered emotions and high-acting skills” by the viewers. 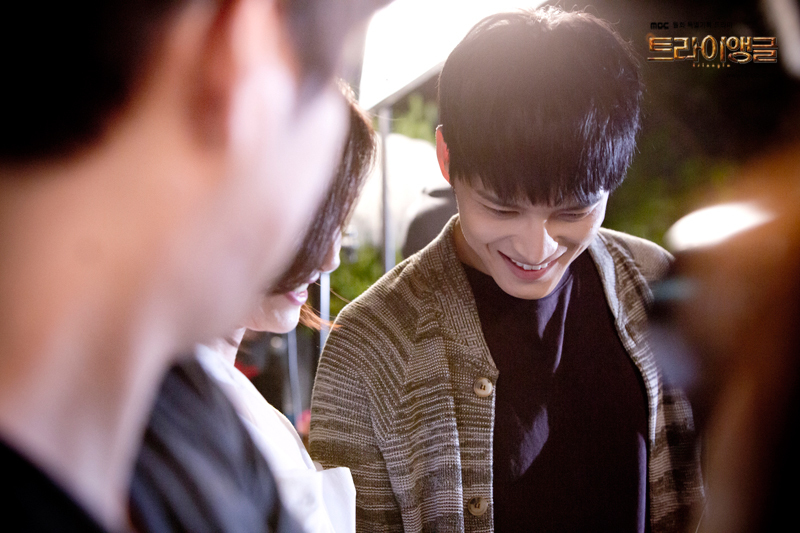 As the character that he is playing goes deeper into an emotional conflict, the idol even becomes more dedicated in getting into his character and showed strong concentration even in a short rehearsal time. 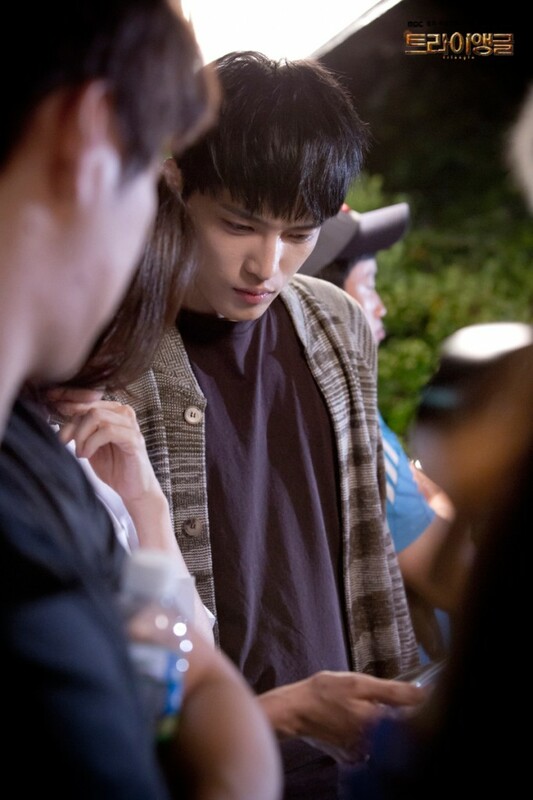 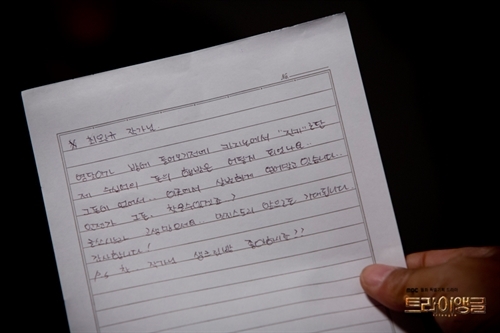 The staff on the filming site said that even after the director said cut, Jaejoong still continued to express emotions. 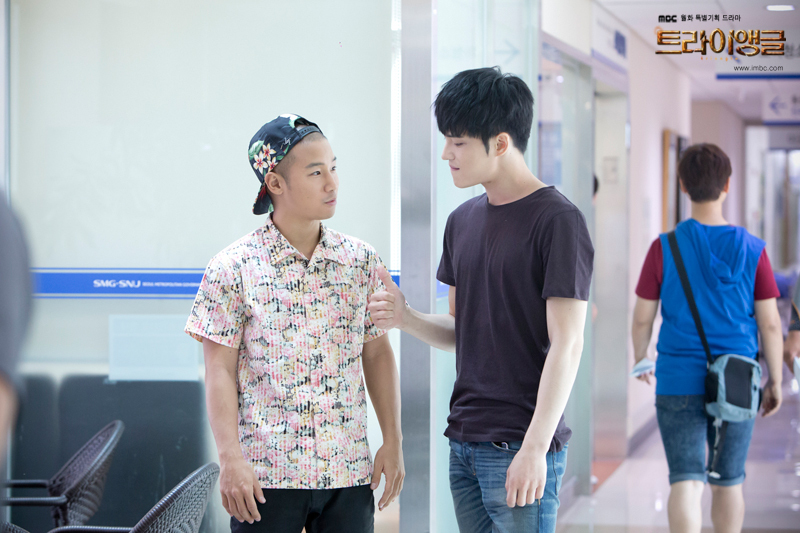 No wonder that even the staffs were also impressed and continued to praise the idol actor. 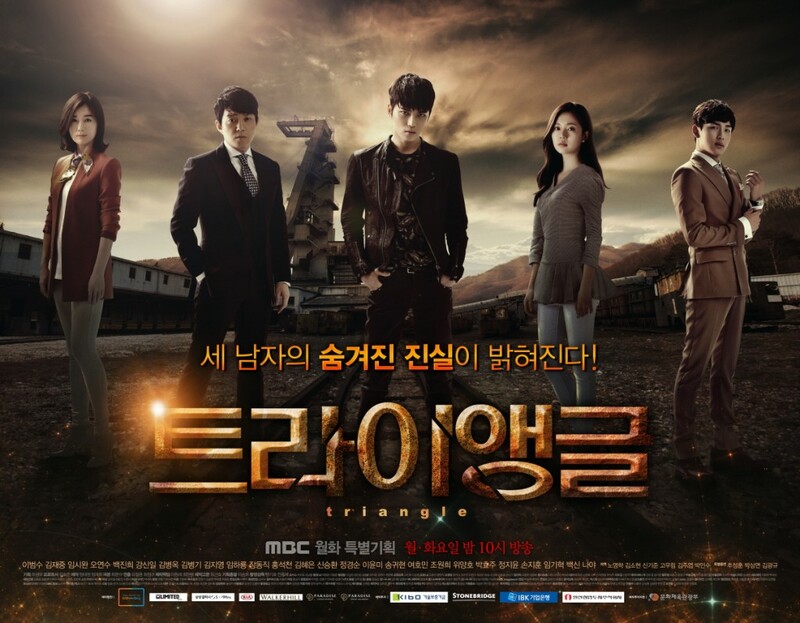 “Triangle” tells a story about three brothers who got separated when they were young and later reunite in the future in some difficult circumstances. 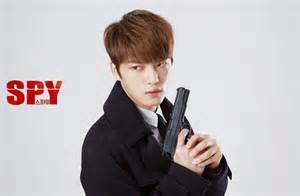 It is planned to air a total of 24 episodes. 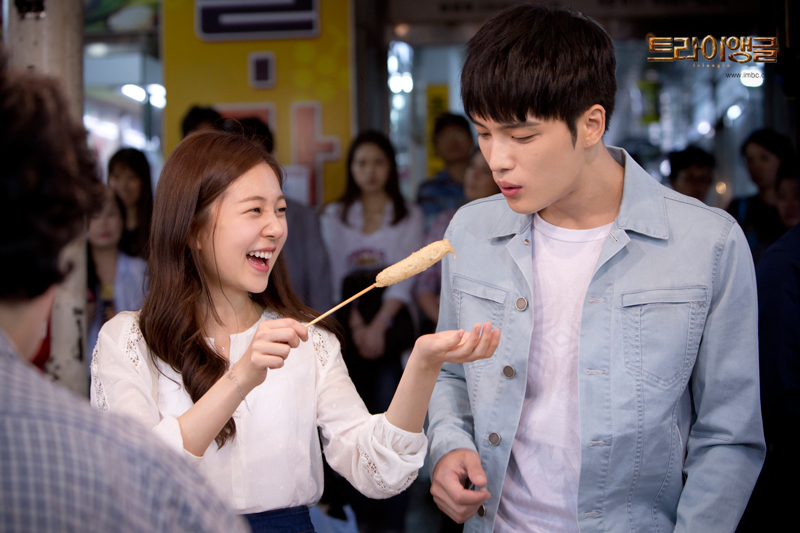 The drama that starring Lee Bum Soo, JYJ’s Jaejoong, ZE:A’s Im Si Wan, Baek Jin Hee, and Oh Yeon Soo airs every Monday-Tuesday on MBC at 10 p.m. KST. 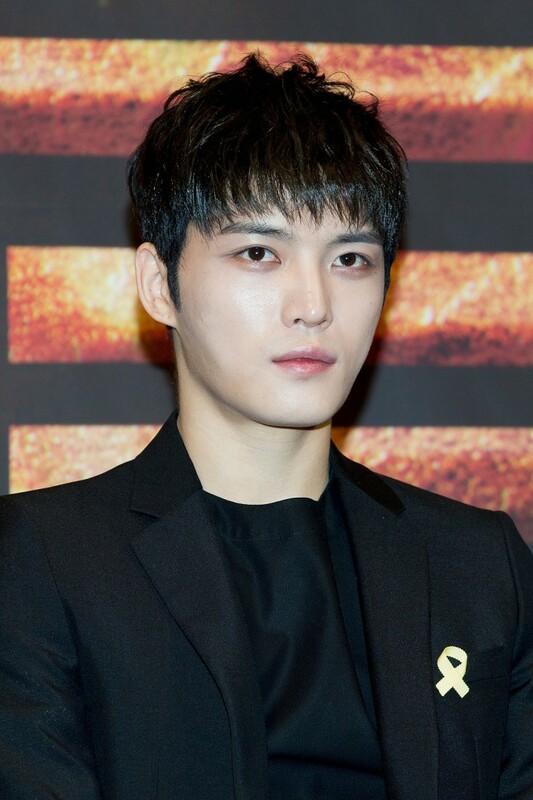 It looks like Jaejoong has successfully added businessman to his title with the opening of his new café, “Café JHolic”, in Incheon that celebrated its grand opening on June 5. 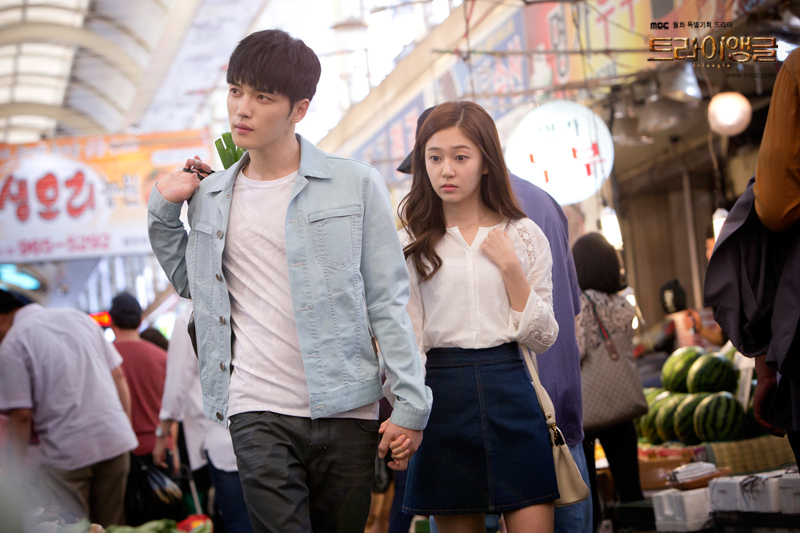 The new café is the second branch of Café JHolic after the one in Myeongdong. 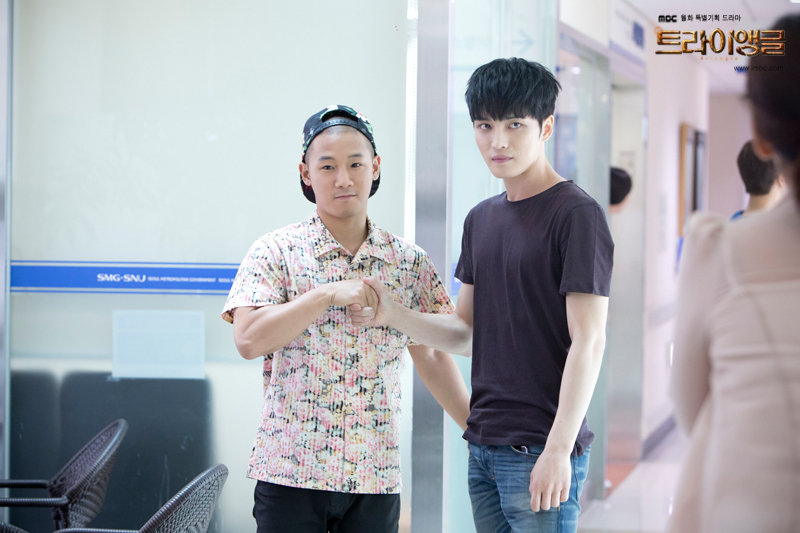 The two cafes were decorated in a neat and modern look inside out and can serve as a haven for Jaejoong’s fans to enjoy drinks and a glimpse of the singer’s personal touch. 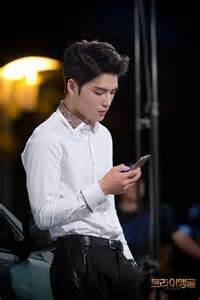 Apart from his entertainment career as a singer and actor, Jaejoong has been branching out for business in recent years. 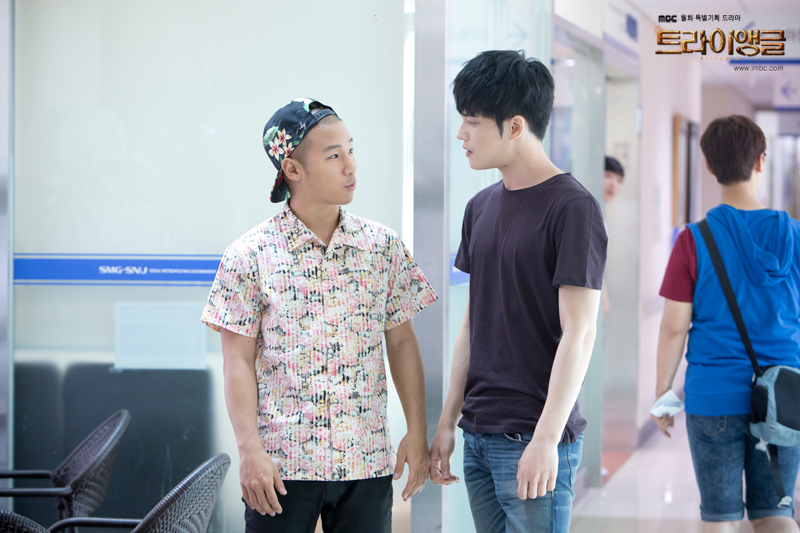 Besides the cafes, he has also showcased his talent as a designer for Moldir. 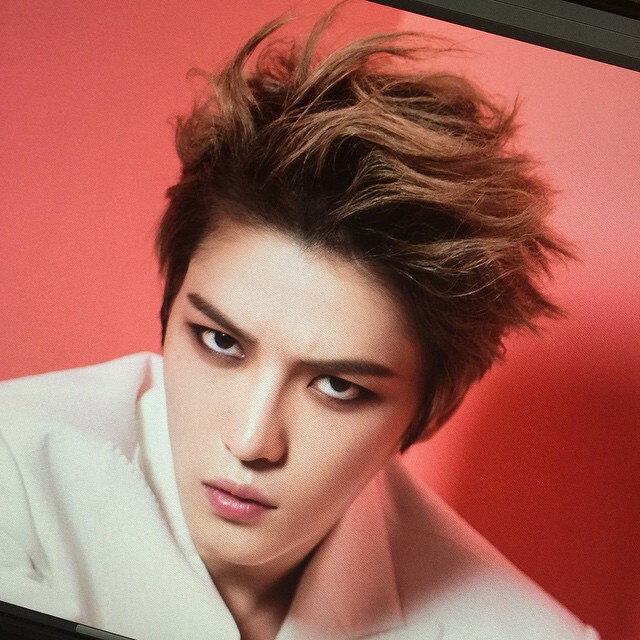 The idol, who has a keen interest in fashion and arts, joined the design project with Moldir last year and successfully racked quite high sales for the products. 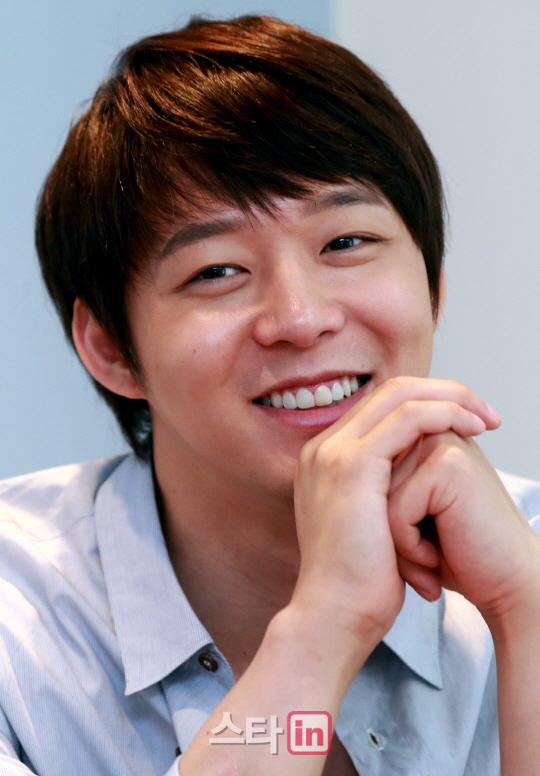 The items that he designed reported to be sold for more than 30,000 pieces in four months after the release. 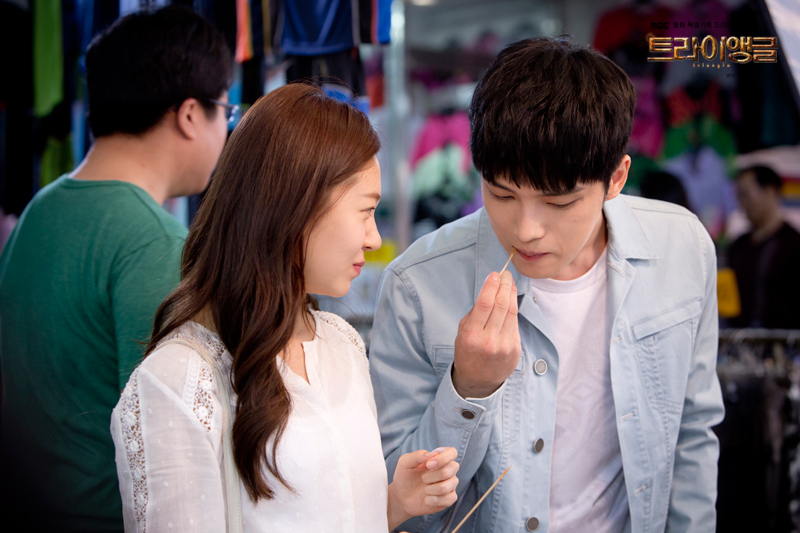 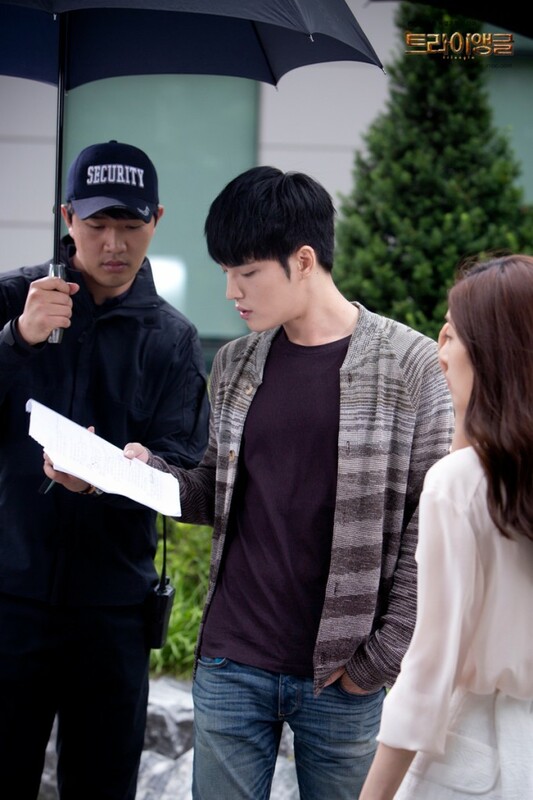 Meanwhile, Jaejoong is currently busy filming for MBC drama’s “Triangle”. 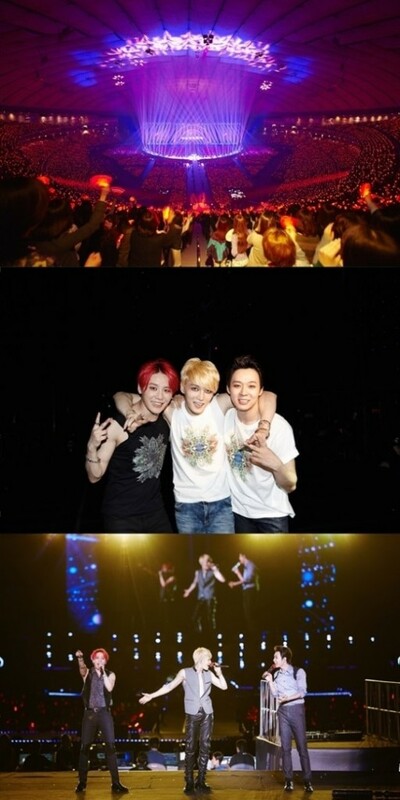 He is scheduled to join the rest of JYJ later this year with the release of their second album.